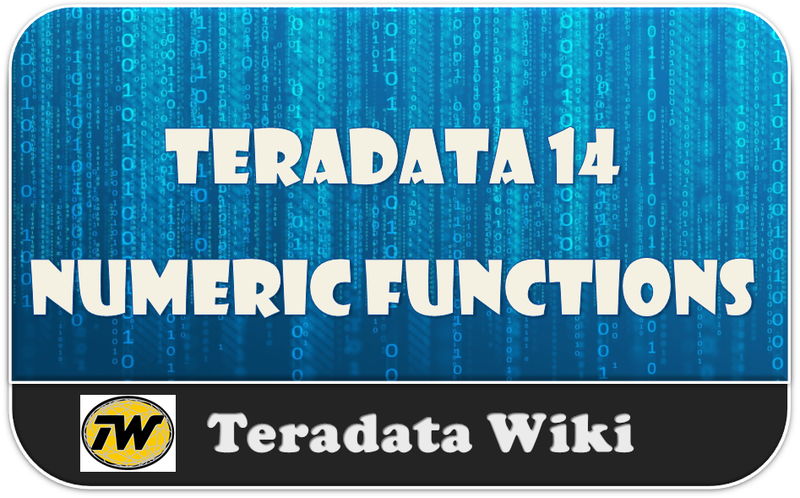 In this Teradata 14 has released many domain specific function added NUMERIC data type, String functions and many of the functions supports regular expressions. 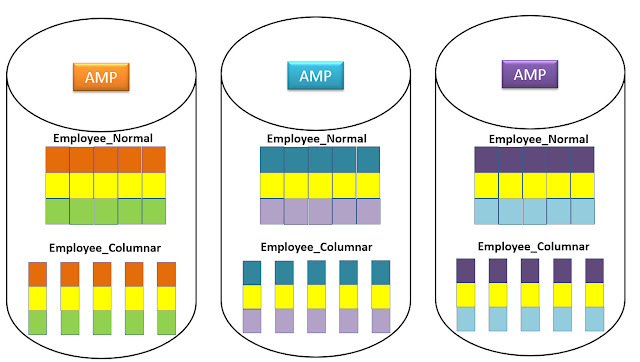 These new functions are designed to be compatible to Oracle. Here we are going to discuss about the following domain specific regular expression functions. This function extracts a substring from a source string that matches a regular expression pattern. position_arg = Find the second occurrence of the string that matches regular expression. 'i' indicates case insensitive. This function replaces portions of the source string parameter that match a regular expression pattern with a replace string. In this we are replacing the 1st occurrence of 'World' with 'My' by ignoring case specific. In this we are replacing the 1st occurrence of 'God's' with 'Mother' by considering with case specific with 'c'. In this we are replacing the 2nd occurrence of 'buzz' with 'BUZZ' by considering the case specific with 'c'. 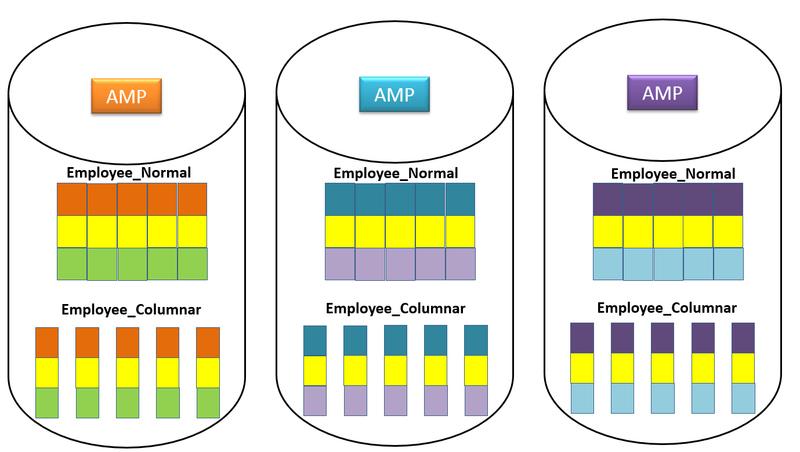 In this we are replacing the any character or symbols with NULL. So it results only Numeric values. 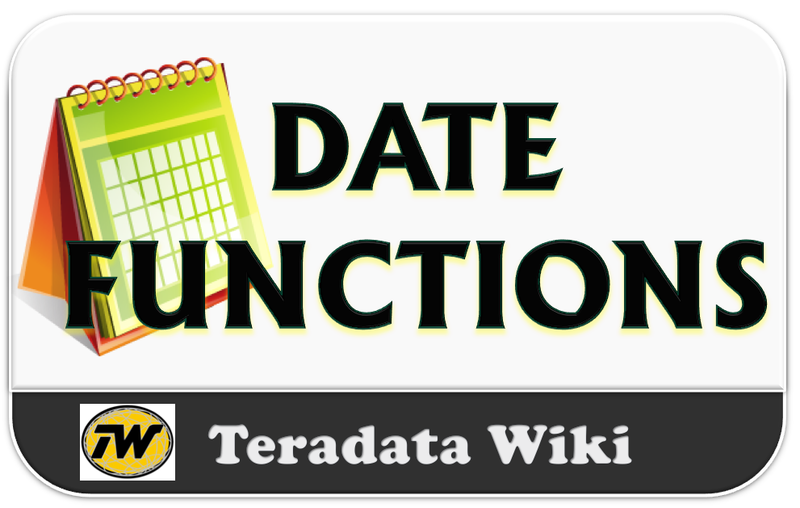 This function Search the source string for a match to a regular expression pattern and return the beginning or ending position of that match. 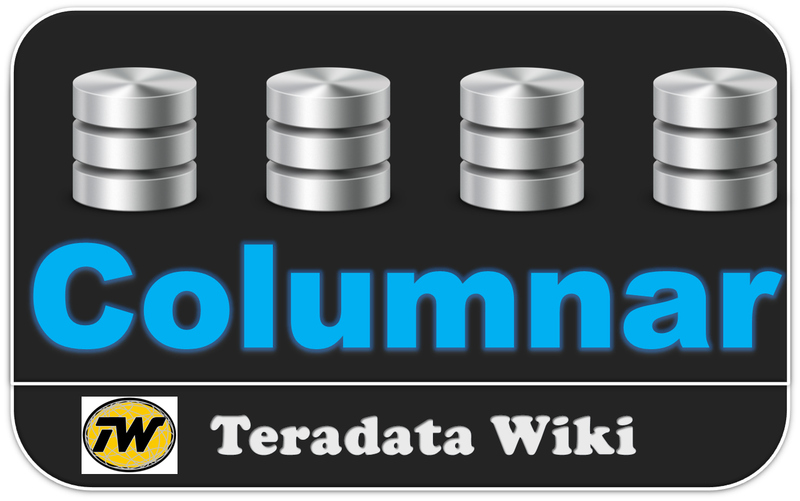 return_opt returns 0 = function returns the beginning position of the match (default). 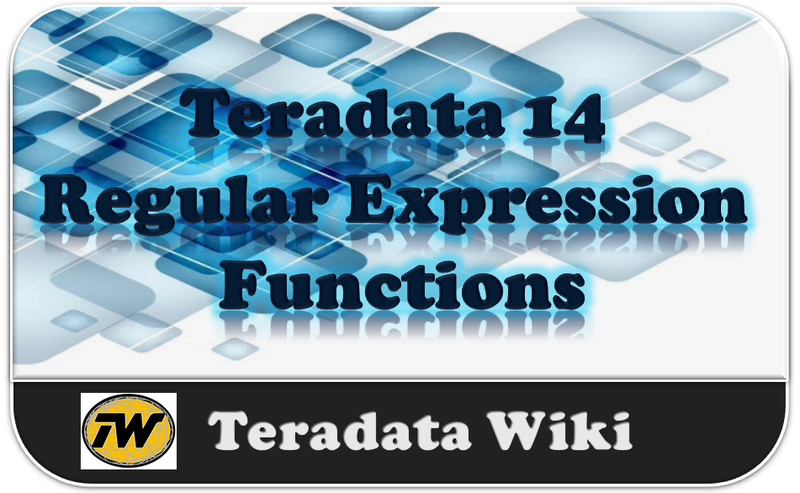 This function compares a source string to a regular expression and returns an integer value. This table function splits a source string into a table of strings using a regular expression as the delimiter. This all about the Regular Expression Functions. I hope you enjoyed while learning.